When you think about someone being stabbed, one would expect to only see blood come out similar to a deep cut, just more of it. John obviously thought it was important to mention that not only blood flowed from when the solider speared Jesus, but water as well. And he was correct. This small piece of information is very important. So, where did this water come from? Well, we know where it would not have come from. We can logically deduce that it was not from the stomach of Jesus from drinking water because he was being tortured and hung on the cross for hours; Jesus was most likely dehydrated. There is also no reason to believe the stomach was punctured at all being the thrust of the solider was up, under the ribcage of Jesus; that being said we know there is no water in lungs or any other organs. What we do know is that when blood sits, the red blood cells naturally separate from the plasma which looks like water and would give the appearance of blood and water flowing as John stated. So, where was this blood and water able to sit? The heart, which is what the solider punctured when he speared Jesus. 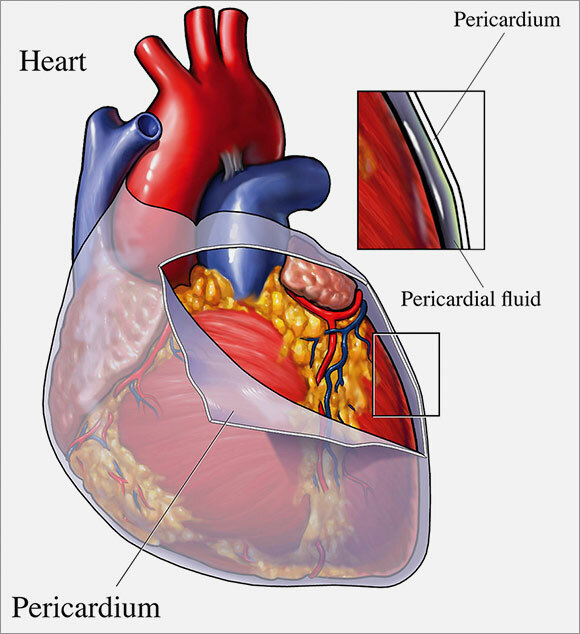 There is a membrane that surrounds the heart called the pericaridal sac. When a heart ruptures, blood leaks from the heart and fills the pericardial sac and while it sits blood will separate from the plasma. Jesus did not die of asphyxiation, but of a broken heart when He took the sins and sickness of the entire world on Him (John 1:29). Isaiah 53:4: Surely he hath borne our griefs, and carried our sorrows: yet we did esteem him stricken, smitten of God, and afflicted. But he was wounded for our transgressions, he was bruised for our iniquities: the chastisement of our peace was upon him; and with his stripes we are healed. This is how much Jesus loves you, to willingly take on so much sin and pain that it literally breaks His heart. This is the nature and love of Jesus Christ. He has literally sacrificed His body and heart that we might have life with Him for eternity. This is the magnitude of His love, and it blows my mind when I really think about it…..about how much pain and agony is in the world that was placed in Him, all for the simple reason of Him justifying us through this selfless act of love that we might be conquerors over everything that caused Him to die of a broken heart. This is how much He loves YOU. Next Post You can’t “make” obedience.